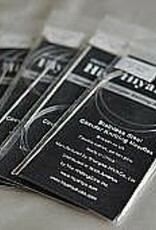 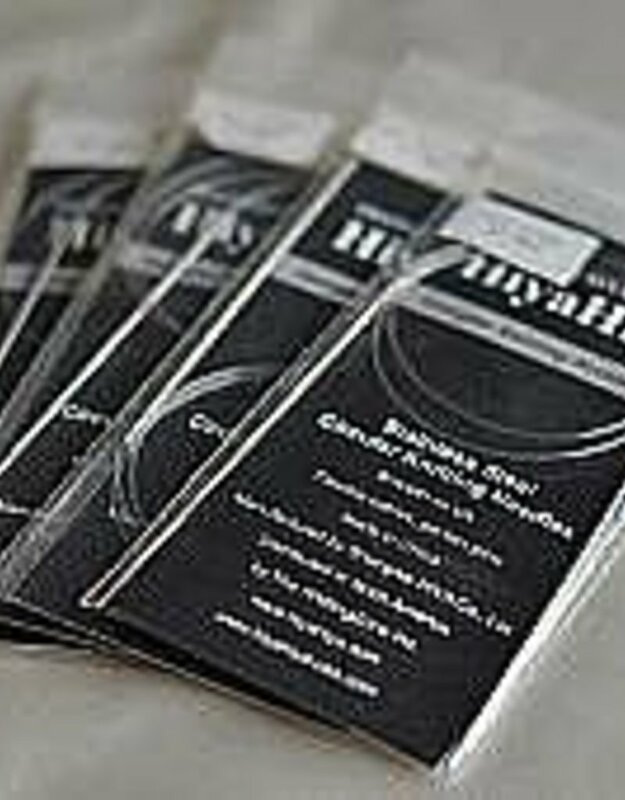 Made of high quality stainless steel, HiyaHiya Steel Circular Needles have a slick but not too slick, smooth finish, flexible cables and near perfect joins. 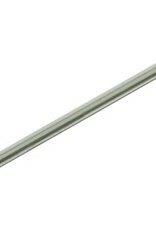 They are lightweight to handle and will warm quickly to the hand. 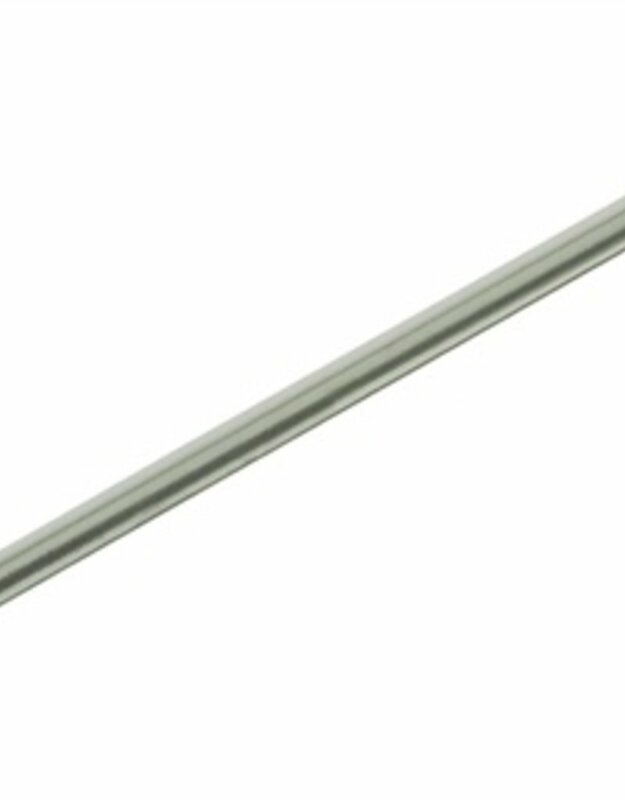 47-inch Circular Needle tips are approximately 5.25 inches long.